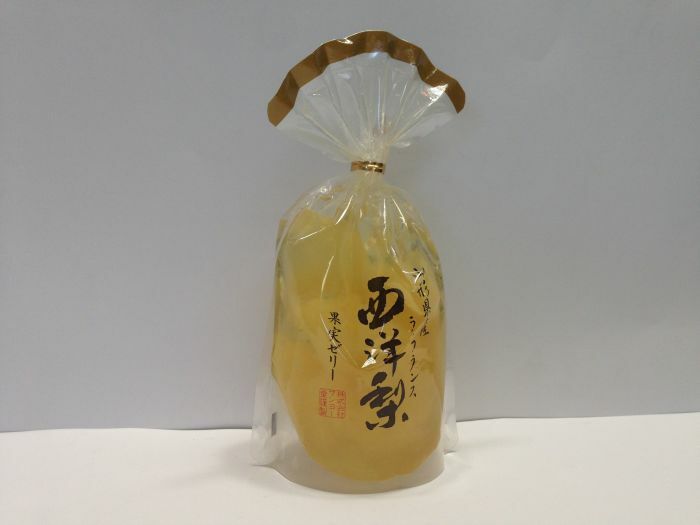 It is silk tofu with genetically modified soybean non-use. 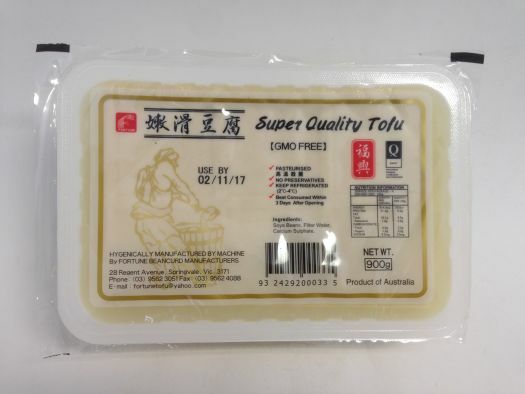 It is the element of handmade type tofu which can be adjusted to your favorite solidity with water reduction. 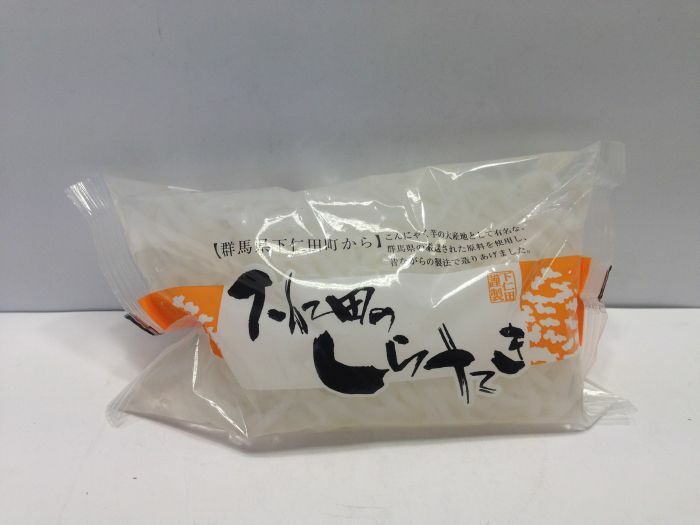 Yam noodle which is low calorie foods. 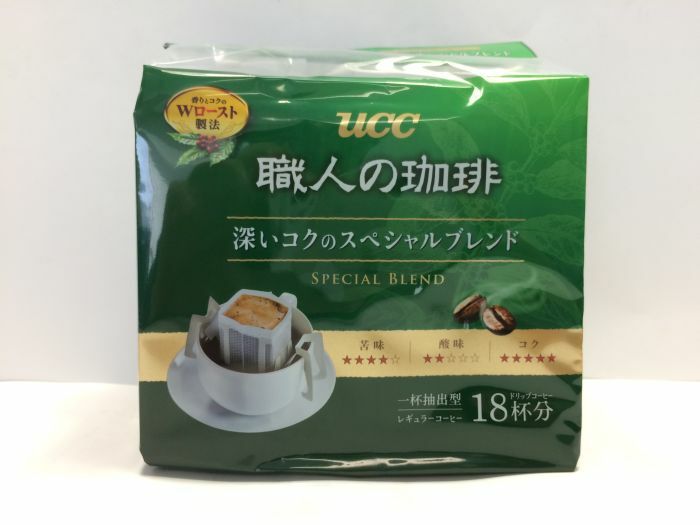 It can use for stewed dishes, hot pot and stirred dishes. 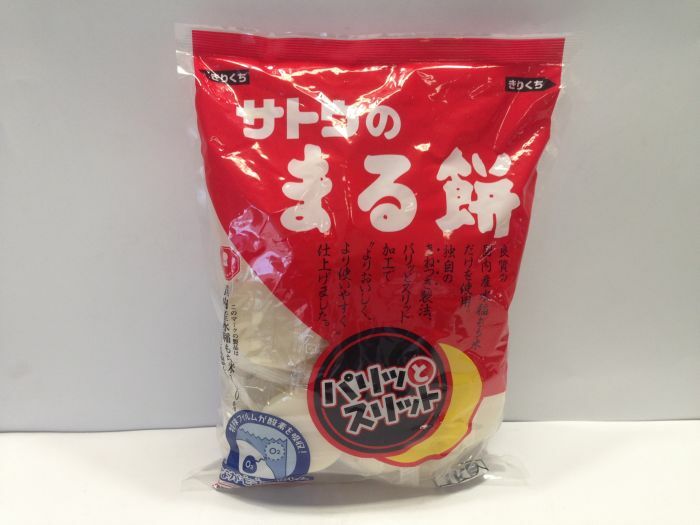 Round rice cake which is separated each pack, so it’s convenient. 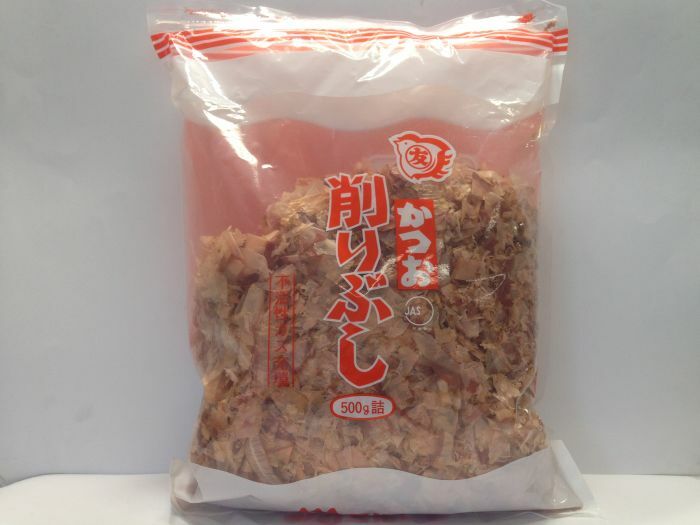 Large capacity of dried bonito. It can use for making soup. 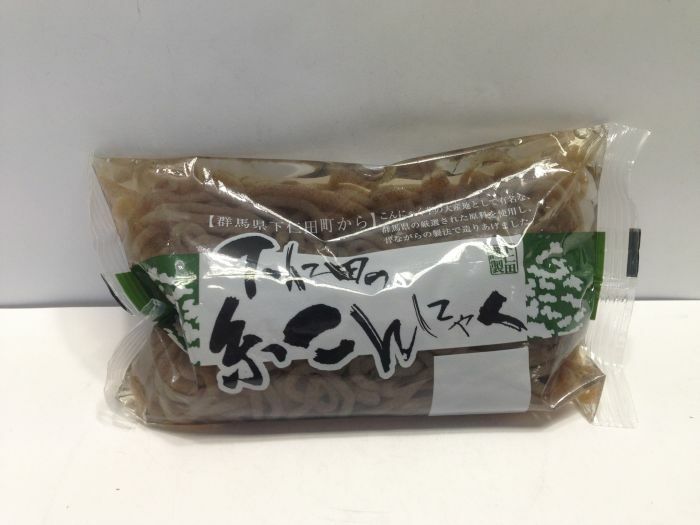 Also, you can sprinkle on Okonomiyaki, Takoyaki and Udon. 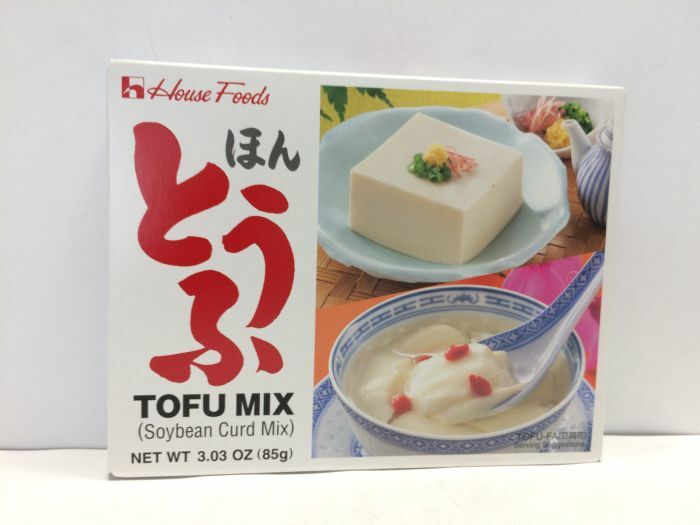 Seasoned Bean Curd. 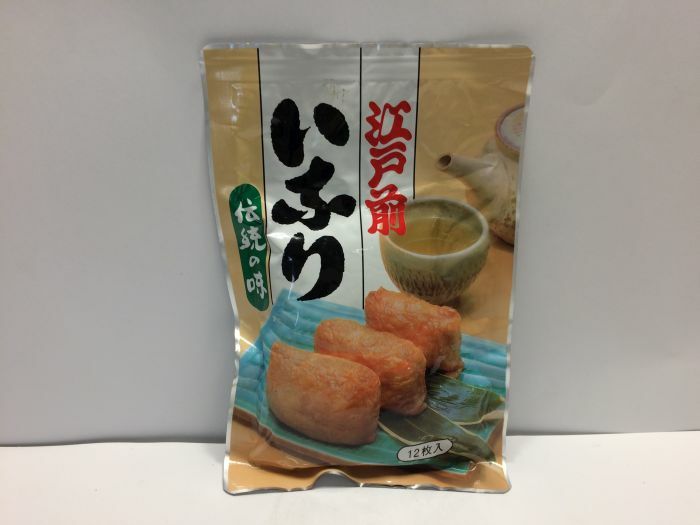 It already tastes well, so you can make Inari sushi which is Japanese traditional. 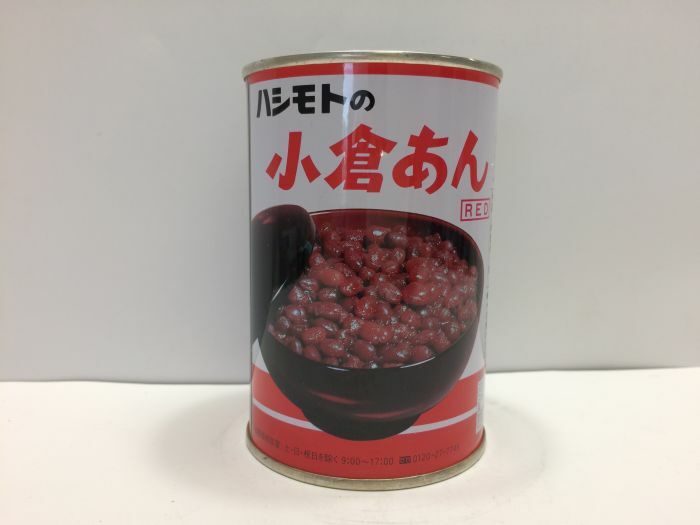 Coarsely-mashed sweet red bean paste in cans. 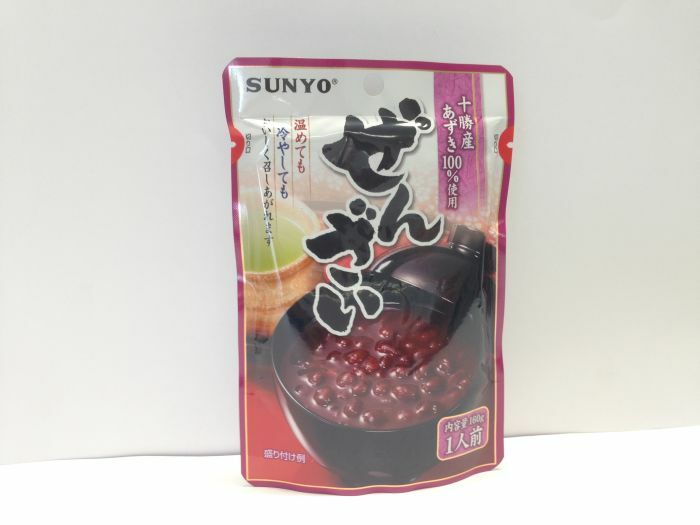 Zenzai is a Japanese sweet served in a bowl, made of red beans, sweetened with sugar. Rich taste of rich flavor. It blends well with black as well as milk.